Part of being a good parent means paying the bills and financially supporting a family. And, doing that (almost always) means having a job. But, working can also bring guilty feelings for parents. Anyone in the healthcare industry will tell you that it takes more than just knowledge and hard work to do well in your career. Interpersonal skills play a key role in how you are received by your superiors, your peers, and patients. 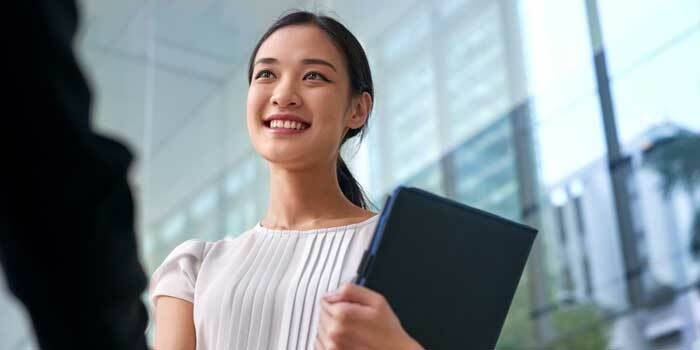 That’s why it’s important to make a strong first impression when starting a new job. Here are four tips to get off on the right foot. 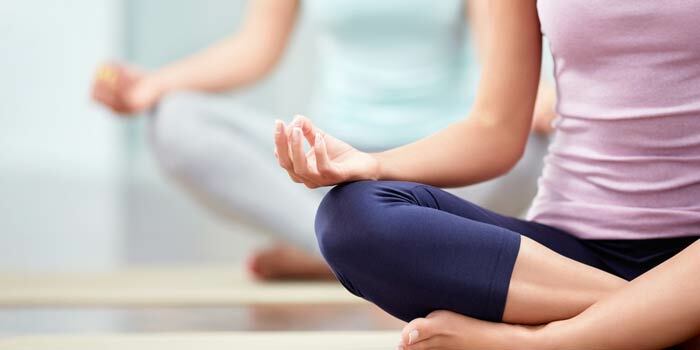 As a medical professional, you dedicate your life to taking care of others — but do you remember to take care of yourself? The physical and emotional demands of working long hours, dealing with patients and family members, and, in some cases, handling life-or-death situations can be a lot to handle. 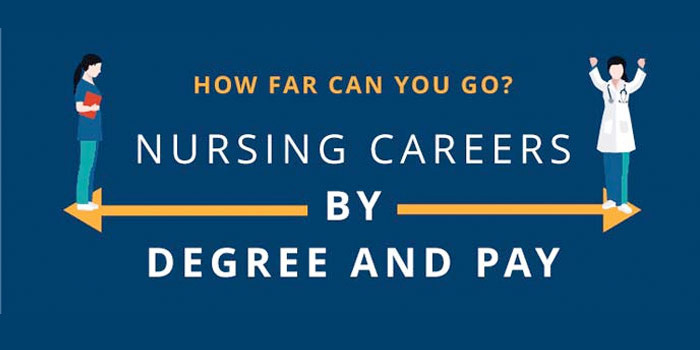 Infographic: How Far Can You Go with Your Nursing Degree? Research has shown a connection between nurses who are equipped with a BSN degree and improved patient care. In turn, more employers are requiring registered nurses to earn degrees beyond their associate’s. 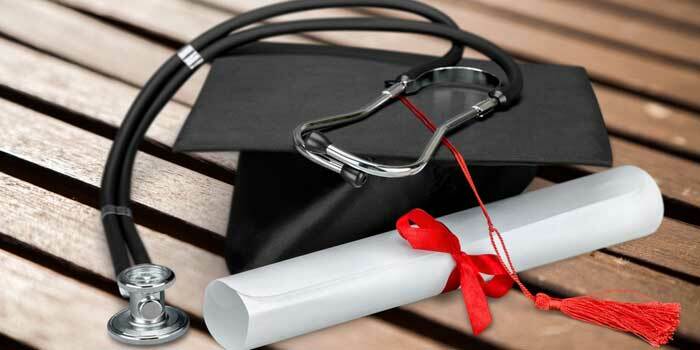 How far can you go with your nursing degree? The infographic below details some of the career opportunities and salaries available to nurses who earn their bachelor’s degree or higher.